Quaint ranch home with tons of potential! Good bones; newer metal roof and HVAC. Beautiful front and back yard with huge trees. Solid home ready for your remodeling touches. Short range mountain view! 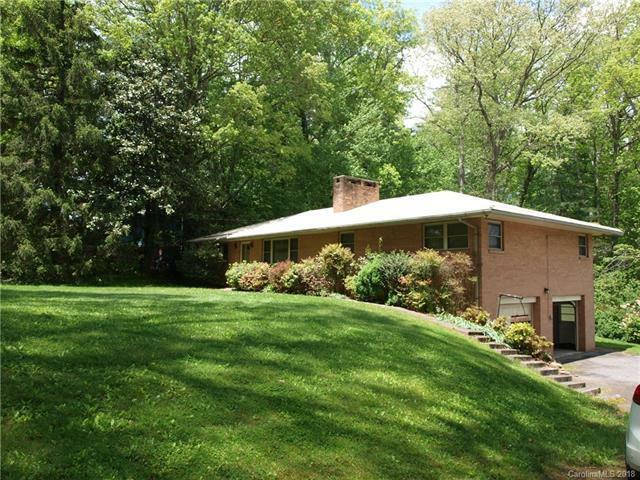 Excellent location less than 1 mile to the entrance to Pisgah National Forest. 10 minutes to downtown Brevard! Come take a look.